Whether they are accidental, natural or linked to anthropogenic activities (e.g. agriculture) wild fires can be a direct threat to populations, ecosystems and economy as well as cause of regional air pollution. On longer time scale, wild fire activity are also associated to significant climate forcing and can deeply impact ecosystems, bio-geochemical cycles, soil erosion etc. Under the influence of climate and land use changes, wild fires frequency has been observed to increase significantly in certain region, and are expected to increase even more in the future. In this context there is a huge interest to better understand the occurrence and the dynamics of wild fires as well as their environmental impacts, notably through numerical modelling. Wild fire models span a vast range of complexity, from simple empirical parameterizations to the most physically complex requiring supercomputing facilities. 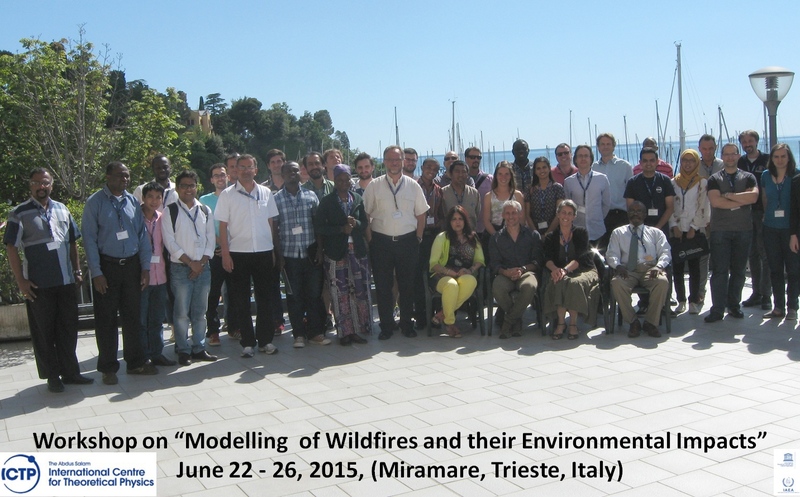 In this context, the workshop aims at giving an overview of the state of the art in wild fire modelling over this range of complexity and present model applications ranging from explicit simulations to risk assessments. Interactions between fire, land use and vegetation, meteorology and climate from local to global scale are of particular interest. Wildfire is a particularly important topic for a lot of developing countries, with important regional specificities. 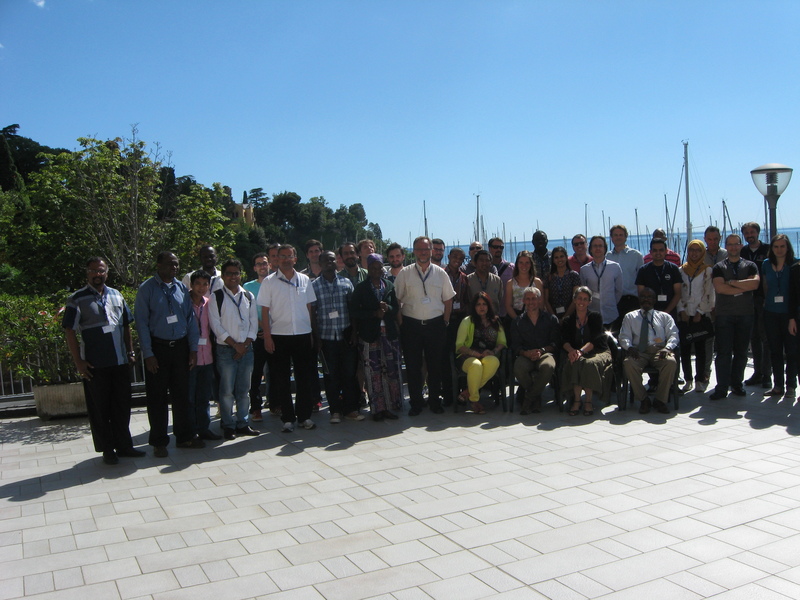 The workshop aims at strengthening local scientific resources by promoting knowledge exchange and collaboration between students and scientists of developing countries and specialist of wild fire modelling. 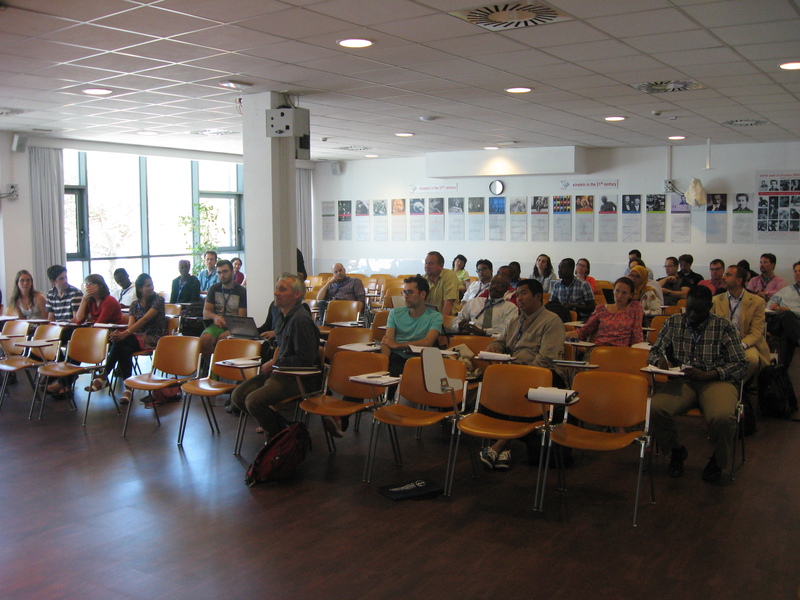 Since the workshop is intended to gather an expertise in different domains including computational fluid dynamics, meteorology, climate and ecology it potentially represents a unique opportunity for student to complete their training in these domains. 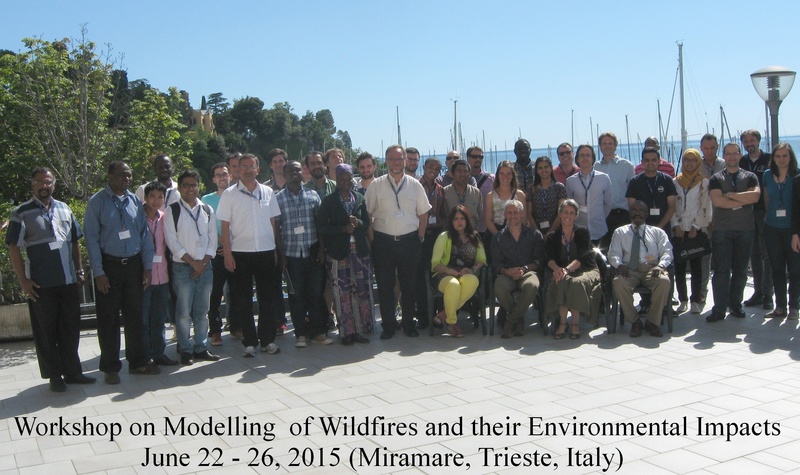 Afternoon "Hands-on lab sessions on fire spread and fire-atmosphere modelling (based on SFIRE and wfr-FIRE) (wrf-FIRE)"